Welcome to Casablanca airport by your driver, (who will be waiting for you at the exit with a sign in your name). After breakfast, sightseeing tour of administrative capital of kingdom, tour of Rabat one of the imperial cities, visit of the “Imperial Garden City” with its main monuments: Oudayas Garden, Hassan Tower and Mausoleum. You’ll also see the ramparts and wall of the Mechouar which surround the Royal Palace. Return to hotel overnight in Fez. After breakfast at the hotel in Fez, way to Erfoud via Midelt and Azroo region Dinner & overnight in Erfoud Hotel. After breakfast excursion day to Merzouga via 4x4 vehicle in the evening. Overnight in Erfoud. After breakfast direction to Erfoud via canyon Dades & Todra Overnight in Dades. Sightseeing at Ouarzazate and travel into the Atlas Mountains. Learn about life in the mountain villages, and cross the spectacular Tizi n'Tichka pass, climbing to 7,415 feet (2,260 meters) en route. The trip takes around 3 hours each way. The first stop is at the top of Tizi n'Tichka, the second at Kasbah Ait Benhaddou (a UNESCO World Heritage Site) and the third at Ouarzazate (The Hollywood of Africa). 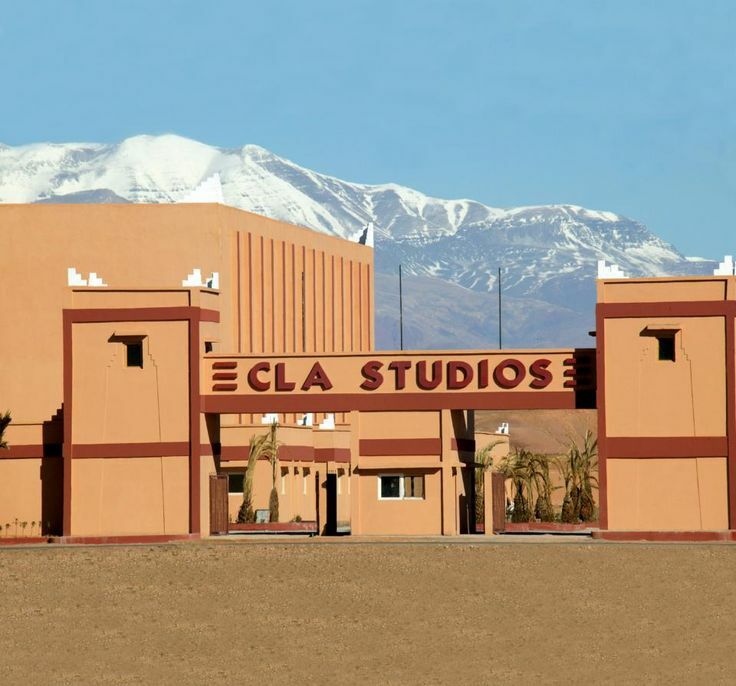 enjoy a guided tour to the the Studio of cinema and discover the Kasbah used to shoot many Hollywood films like Gladiator, Lawrence of Arabia, and many other famous movies. You’ll visit also the Kasbah of Taourirt, one of the most beautiful Kasabh in Ouarzazate. 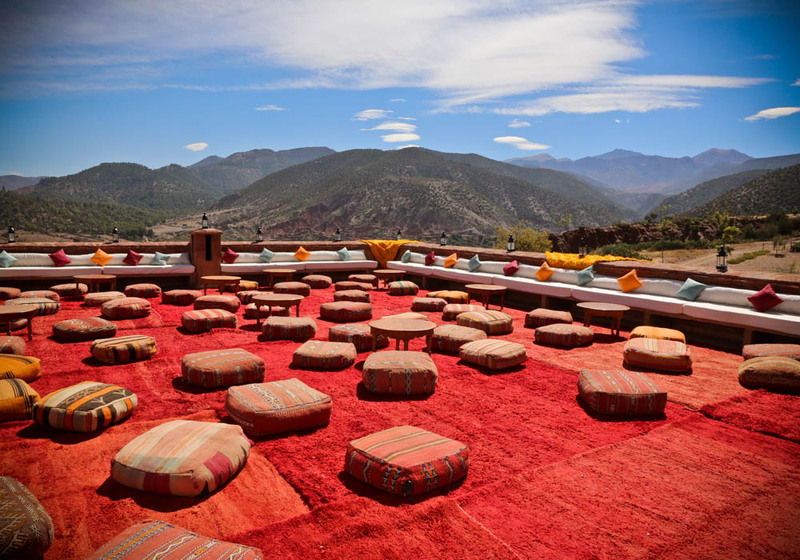 Experience a unique moment in the heart of the Ourika valley. From Marrakech, approach as close as possible to breathtaking landscapes and free the hustle and bustle of the city. The Ourika valley is the ideal place for a day trip to the gates of Marrakech but this unique place has many other attractions to seduce you. Route sinks into the mountains of the Grand Atlas up the Oued Ourika. The traditional Berber houses confuse the brown stratification of their roofs with the clayey slopes where they take root. Stop to visit the cooperative of the argan: The cooperative employs exclusively women to work the nuts. This provides women with paid work to gain some autonomy. Approximately 2000 women work in these cooperatives. , and visit of the aromatic gardens.